Challenge yourself in one of our inaugural trail races for 2019! We are excited to offer a 50K, 27K and a kids race this year. A 50 Mile race will be added in 2020. 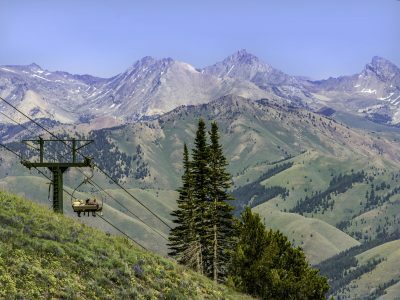 These trail races span over Bald Mountain located on the Sun Valley Resort in Sun Valley, Idaho. Welcome to the Sun Valley Endurance Runs! 50k Start: Saturday ~ 6:30 a.m.
27K Start: Saturday ~ 8:30 a.m.
Race Day Pickup: Saturday 5:30 a.m. - 6:15 a.m. Runners will follow the same route as before to the Broadway Aid Station. 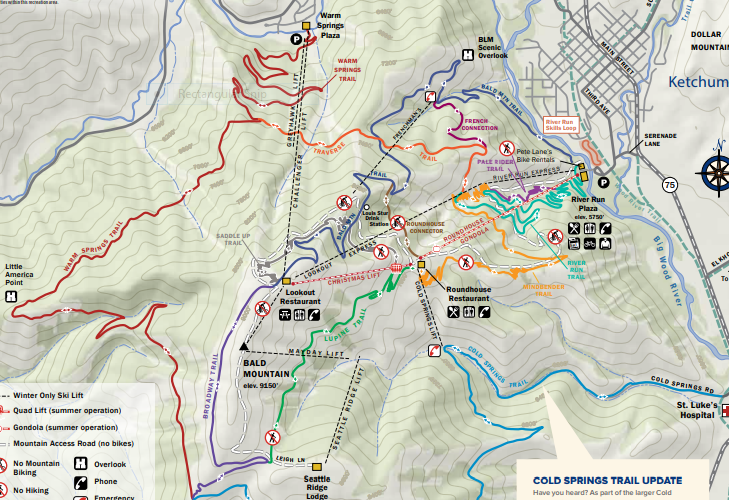 (22.3 miles) This time, runners will take the long, winding Warm Springs Trail back to the finish. An extra aid station will be put in approximately 3-4 miles before the finish. TBD where. NO CREWING ON THE COURSE EXCEPT AT RIVER RUN AID STATION. YOU MAY HAVE A DROP BAG FOR BROADWAY TRAIL AID STATION. Leaving the Broadway Aid Station, runners will follow Upper Broadway Trail all the way back to the Lookout Restaurant and turn left onto a roller coasting trail that heads downhill and connects back with the Traverse Trail. Runners will turn left onto the Traverse Trail and run to the Warm Springs Trail, hang a right and book it down to the finish line! There is a good possibility another aid station will be put in around mile 12.9. 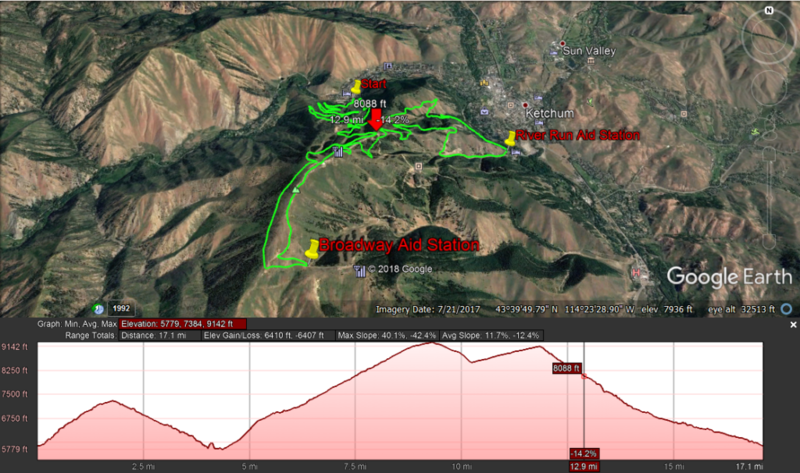 See map…..
NO CREWING ON THE COURSE EXCEPT AT RIVER RUN AID STATION. YOU MAY HAVE A DROP BAG FOR BROADWAY AID STATION. A challenging, scenic course over roller-coaster single track trails, through trees and flowers, around ridges with amazing views of mountains all around you! Awards to top 3 male and female finishers. Age group awards 3 deep in each 10 year increments. Each finisher receives a custom medal. Race entries are non-refundable and non-transferable. 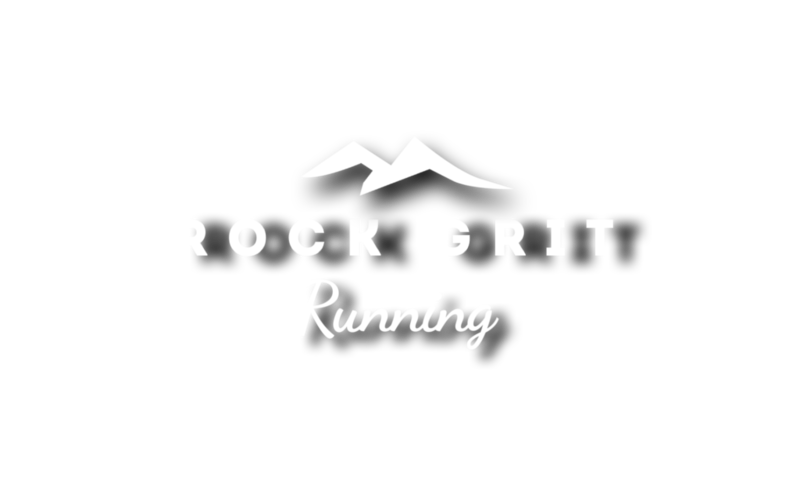 Unless otherwise stated, we will provide a 75% credit on Ultrasignup towards a future Rock Grit Running event if notified in writing 30 days out from the event. At the race director’s discretion, within 30 days up to 72 hours of the event, a 50% credit may be provided in case of injury (with doctor’s note) or family emergency (with appropriate documentation). Credits will be good for one year from date of issuance. No cash refunds, transfers, or rollovers will be issued under any circumstance. No credit will be issued within 72 hours of the event or after the event. Race shirts may only be picked up in person at packet pickup or on race day, we cannot mail out shirts to participants that do not attend the event. Volunteers are the foundation of any good trail race. All our volunteers receive a shirt and a special goody bag! If you are interested in being at an aid station, helping with packet pickup, helping with our kids races, hanging out at a strategical point on the course directing runners, or out on the course taking pics of runners, please send us a message. We love volunteers!